Dish and Spoon Productions, LLC, is a to-the-trade purveyor of exceptional children′s artwork. Our dedicated team of talented artists offers an extensive collection of sophisticated and whimsical wall art designed to bring magic and style to a child′s nursery, bedroom, or play area. Custom-made and hand-crafted in the USA, our delightfully detailed product line encompasses more than 2,000 works of art, including wall hangings, name plaques, stretched art, silhouettes, portrait décor, growth charts, signature designs, and regal crowns. Newer product introductions include children's wall clocks and fine furniture. 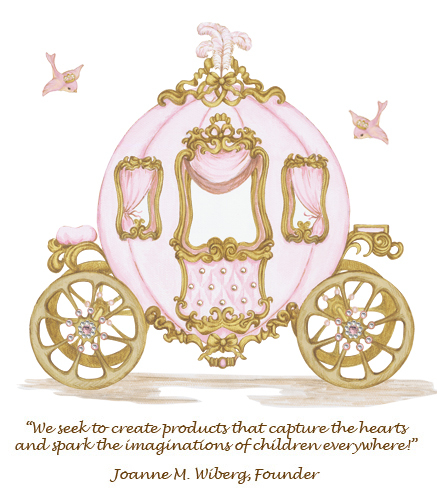 From frogs to fairy tales, from nautical to sports, Dish and Spoon Productions′ innovative artists create beautiful classic, yet current designs loved by children and parents alike. Featured in numerous television venues and print publications: Entertainment Tonight, Access Hollywood, EXTRA, Good Morning America, The Today Show, HGTV, ABC Extreme Makeover Home Edition, Sunset Magazine′s popular decorator books Ideas For Great Baby Rooms and Ideas For Great Kids Rooms, Pregnancy Magazine, Life & Style Magazine, US Weekly, People Magazine, In Touch Magazine, Decorating Spaces, Fit Pregnancy Magazine, and Designer Showcase Homes. Trade press coverage includes Baby & Children's Product News, Baby & Kids Magazine, Baby Shop Magazine, Earnshaw's, Hudson's, Kids Today, and Nursery Industry, among others. Founded in 2004, Dish and Spoon Productions maintains a strong commitment to creating quality products and providing stellar customer service. Our award-winning products are sold through infant and juvenile specialty stores, fine furniture retailers, gift shops, catalogs, select online stores, and interior design sources throughout the USA and abroad. 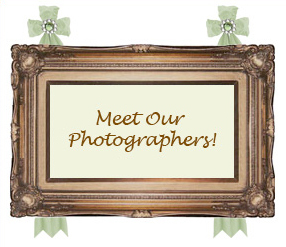 We thank you for your interest in Dish and Spoon Productions and our unique line of artwork and accessories.